To ensure that your private day-tours, group tours and airport transfer services with Cocotours run smoothly, we make sure to use only the best available knowledgeable and friendly tourism guides in all parts of the country. All of our guides are licensed by the Dominican Tourism Ministry, and are card-carrying members of the National Guide Association. 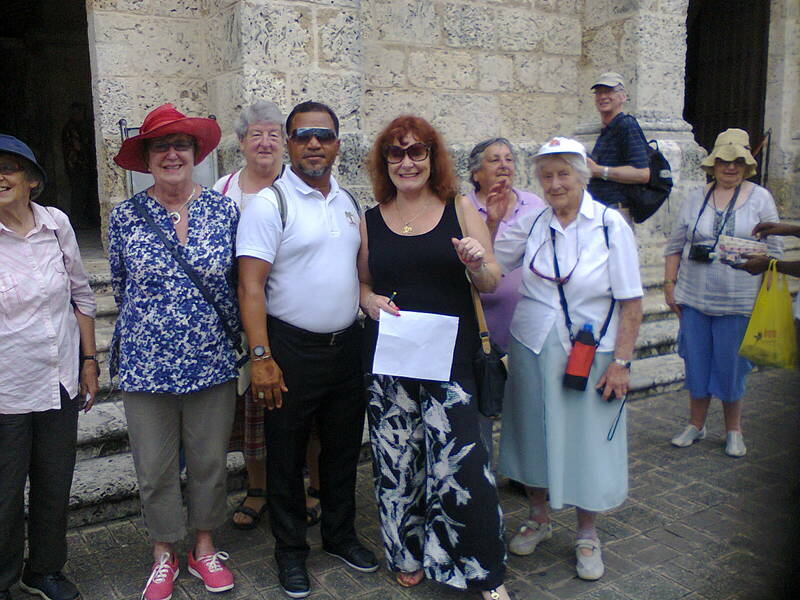 A typical example of the guides we use is Francisco, the resident Cocotours guide in our capital city who takes care of large and small Cocotours groups, showing them the best of his home town Santo Domingo. In 2013 alone, Francisco has accompanied and led private groups of ours coming from diverse places such as South Korea, Australia, Spain, United States and United Kingdom.